Technology is becoming an increasingly important part of daily life for most people, but what about those who weren’t raised with computers in their pockets? 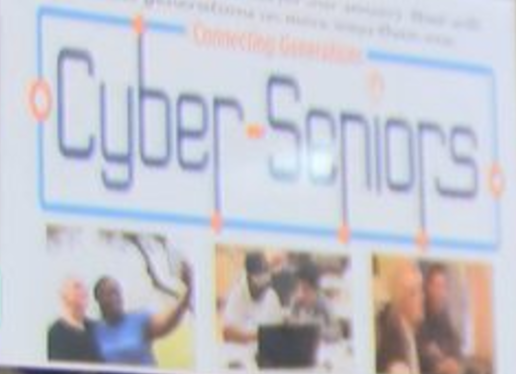 A new program in Abingdon is giving a helping hand to seniors who want to become more tech-savy. The cyber seniors workshop is a program designed to teach our elders ways to stay connected. Another participant, Danny Brown, told News 5 classes like these make him much more aware of what his phone can offer. 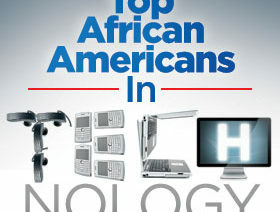 “It’s new technology for an old fellow, which I’m enjoying, very much so,” Brown said. They weren’t raised in the digital age, so this new way of staying connected came a bit later in life. “I think technology is always kind of built up to something that they think they can’t learn because it’s so advanced,” volunteer Jesse Wright said. However, through a lesson or two, they quickly learn it’s not so difficult. In fact, using technology as a resource can be life-changing, giving cyber seniors the confidence to connect in the digital world. The free class is held every Monday, Wednesday, and Friday mornings until May. It’s from 10-12p.m. at the Coomes center in Abingdon, VA.